Collaboration, client retention and field management have always been at the top of the list of challenges a general contractor faces. Regardless of what your individual specialty might be, these issues need to be addressed and solutions must be in place if you’re going to be successful. The skill with which your team does its job is only one half of the equation. The term “contractor” is broad; here at Expert Computer Solutions we offer solutions to your industry-specific needs. The applications and processes we provide will be tailored to meet and overcome obstacles and challenges unique to your situation, not a one-size-fits-all package. Expert Computer Solutions offers solutions for your profession, not generic systems and applications identical to what other industries are using. Contractor Care can provide you the efficiency, productivity and management tools to make your business run smoother and keep your clients coming back again and again. Is efficiency an issue for you? No company can claim that they are as efficient as can possibly be. As a general contractor it’s important to have systems and infrastructure that are efficient in the areas of client acquisition and account maintenance. 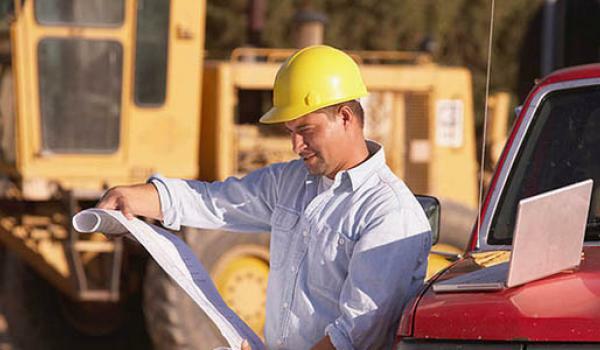 Contractor Care provides you the services and systems upgrades you need to more effectively manage and run your business, regardless of how large or small your infrastructure and support staff are. Not only can it help to grow your business, it also gives you the tools to sustain that growth and improve profitability. In today’s technologically advanced world, data management, file transfer, and remote access are all priority issues. In order to compete, you need to do everything faster and more efficiently than anyone else in your industry, setting yourself apart from your competitors. Contractor Care from Expert Computer Solutions can help you do that.